Poppy Cannon was a well-known food editor and cookbook author in the 1950s. She was best known for her shortcut recipes that used canned goods and other “wonderstuffs,” as she called them, but this recipe relies only on fresh, real ingredients —a rarity for her. This delicious recipe for escarole, a gently bitter leafy green (whose bitterness is mellowed with cooking) is adapted from one of her later books, The Electric Epicure (1961). 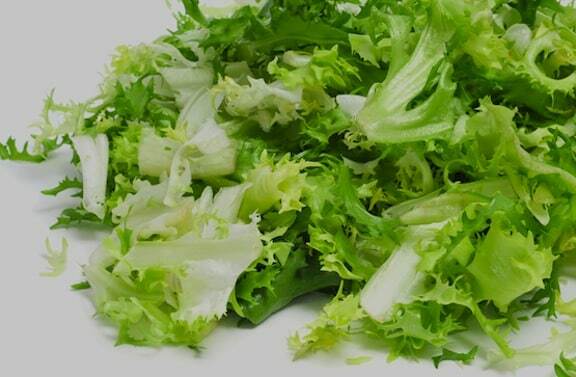 Cut the escarole into 2-inch-long strips. Heat the oil in a large skillet. Add the garlic and sauté over low heat for a minute or so. Add the pine nuts, capers, raisins, and olives and cook for another minute or so. Add the escarole, in batches if need be, cover, and cook just until tender, about 10 minutes. Season with salt and pepper and serve at once. Pass around extra capers and olives for topping individual servings, if desired. Variation: Use sunflower or pumpkin seeds, or chopped walnuts or pecans in place of pricey pine nuts.